Boldy James drops a video for ‘Moochie’. The first offering off his debut album ‘My 1st Chemistry Set’. Produced by The Alchemist. 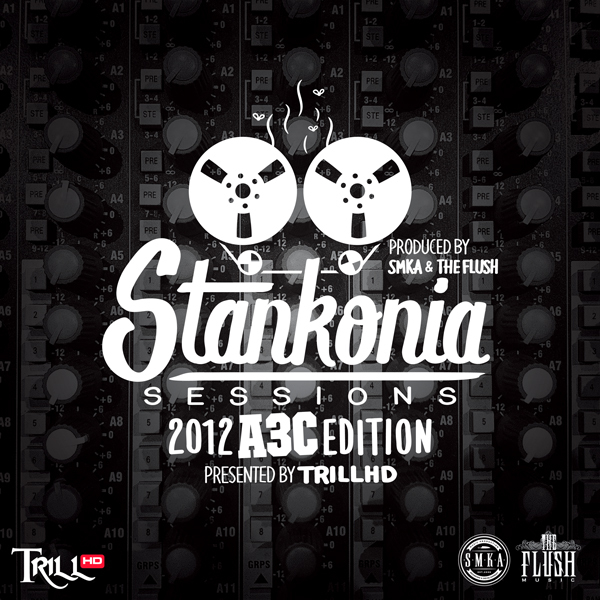 Atlanta production collectives, SMKA & The Flush, have once again partnered with the legendary Stankonia Studios to produce Stankonia Sessions: A3C Edition 2012 presented by TrillHD. 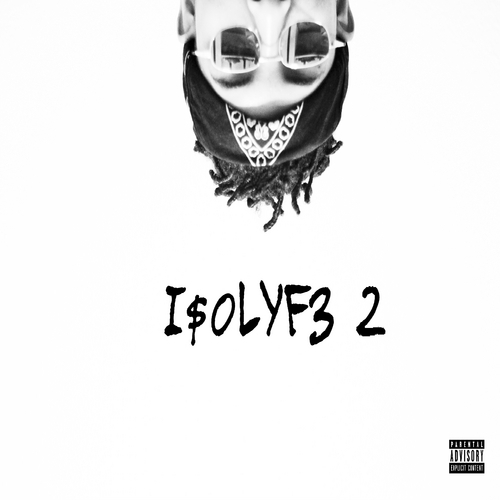 Here is the track “Swisha” featuring King Chip, Boldy James, Two9, Peechie Green & GoDreamer. 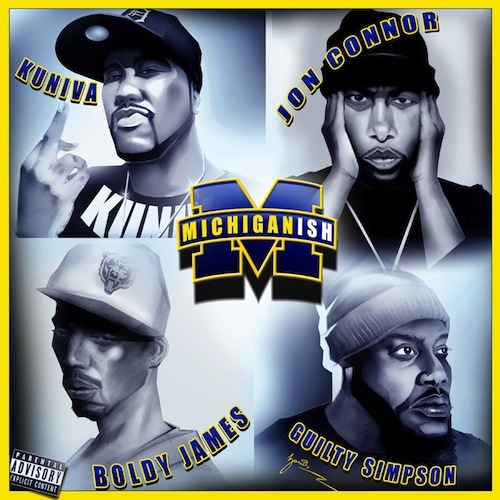 Boldy James release the official video for ‘Go Fish’ off his “Consignment: Favor For A Favor” mixtape. 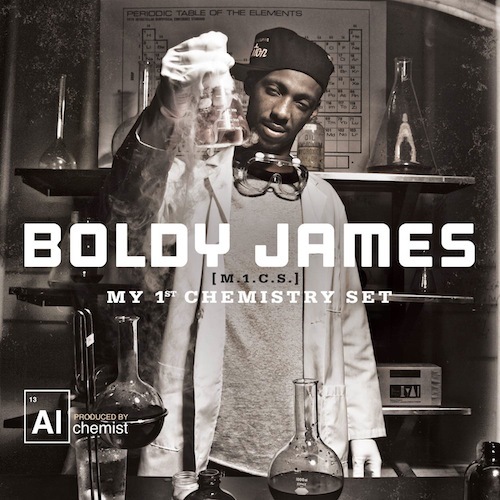 Boldy James with his newest visual.